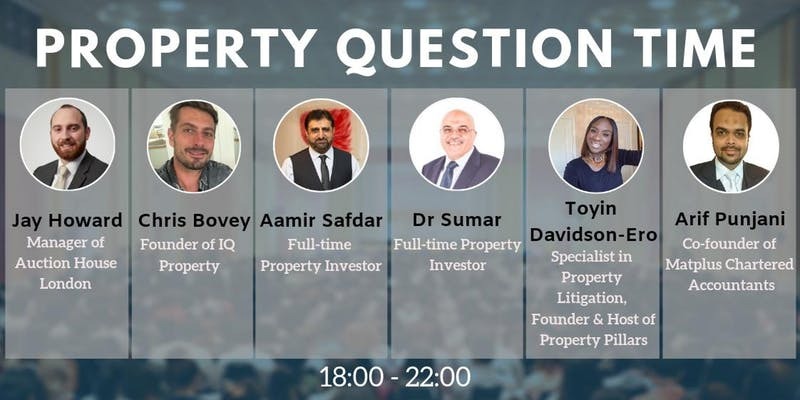 This informative property networking event will take place on the 16th April 2019, at the Holliday Inn London - Wembley. This event is an opportunity for you to network and meet Landlords, developers, property investors, and other property professionals. Welcome to the Brent Private Landlord Forum. The London Borough of Brent, Landlord, Developers and Investor consultation. 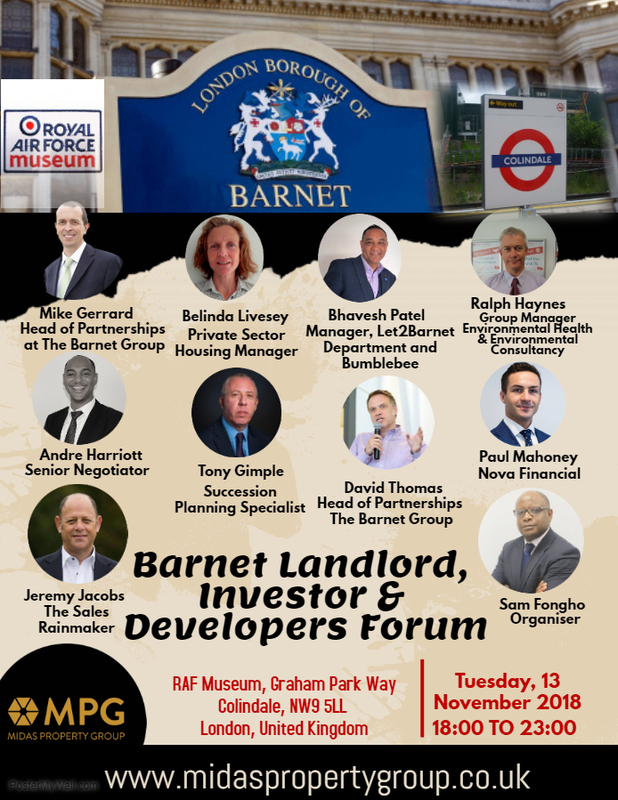 MPG and Lambeth Council Invite you to The Landlord Forum Are you a Landlord in The London Borough of Lambeth ? Are you a HMO Landlord ? 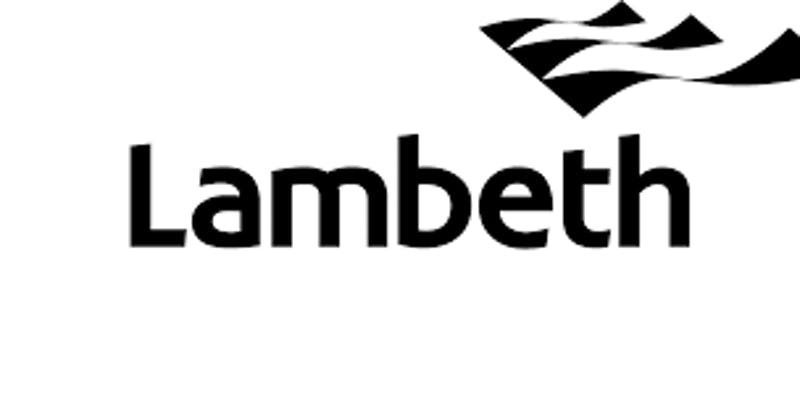 Are you considering investing in The London Borough of Lambeth? Are you a Landlord in South London looking for guaranteed rents for your property? Do you want to learn all about changes to HMO Licensing rules Do you want learn about the new EPC regulations And more ? IF you answered yes to any of the above, then you are invited to The London Borough of Lambeth Landlord Forum. 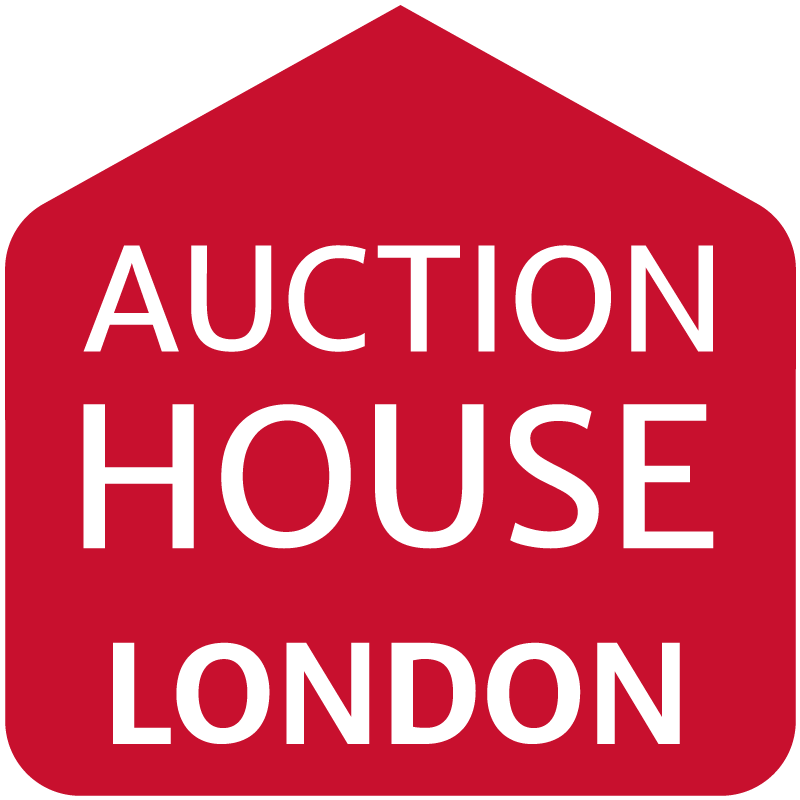 Auction House London invites you to the pre-auction panel event Property Question Time (PQT). After a very successful Landlord forum in April this year, Midas Property Club (MPC) and Harrow Council have decided to team up again to provide even more useful content for Landlords with properties in Harrow and neighbouring boroughs. 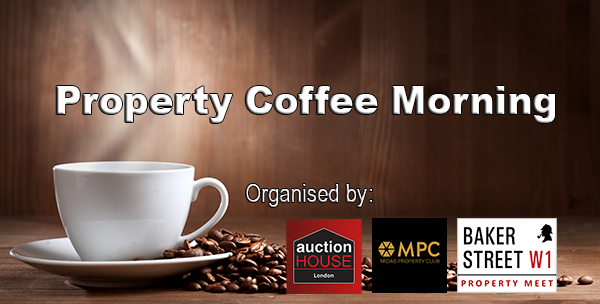 The Property Coffee Morning is a special free networking event for professional property Investors, Developers and other Property Professionals. Entry is free but is limited to 150 places, so we do require you to pre-register. We have keynote speakers and some of the best networking in town. 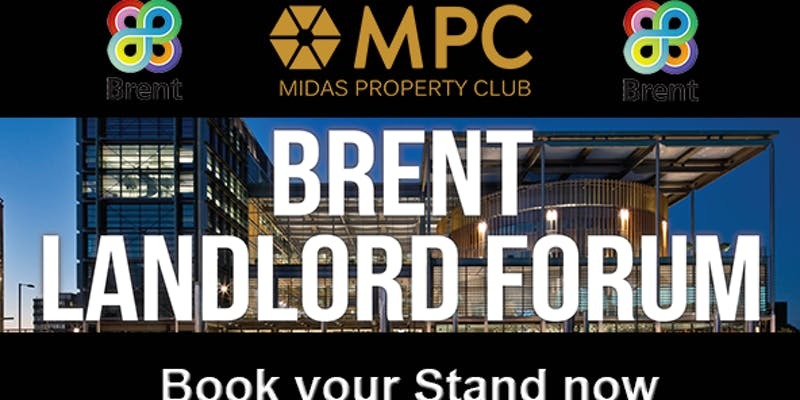 Midas Property Club have now also joined forces with Brent Council. 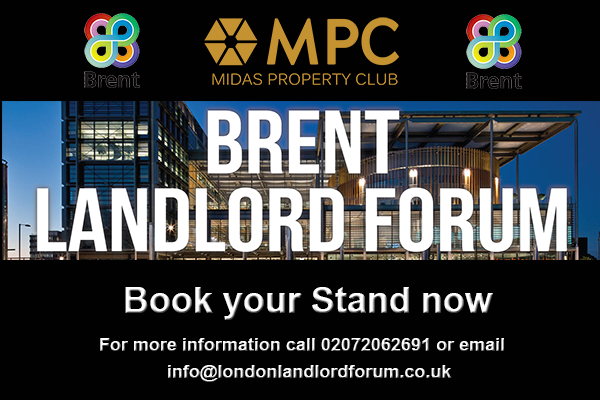 Many of our regular Midas Property Club attendees have properties in the Borough of Brent and have requested us to provide them with a neutral platform where they will be able to communicate directly with the Brent Council Licensing Team.